Having a robust, secure IT network isn't optional today. Investing the time, resources, and expense to deploy and manage it yourself IS. How much better could you focus on running your business if IT infrastructure was better tuned and under control? We want you focused on "just running your business" — no worries, we'll handle the rest. Our solutions involve technology, of course. Equally important, our solutions also involve creative thinking and simple common sense. Network management is a challenge facing many companies. For some, it is a very worrisome problem to solve. The crux of the problem is that workplace technology encompasses so many different components – email, Internet security, virus protection, data backup, applications in the Cloud – that managing it all with limited internal IT resources can be overwhelming. 1. 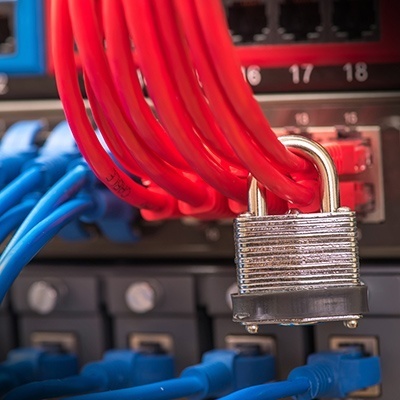 Is your network infrastructure secure and stable? 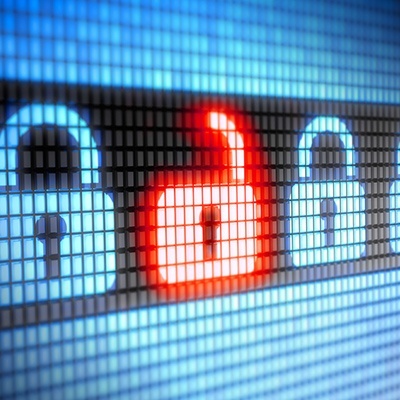 Think hackers only target Fortune 500 companies? Think again. Research shows that a whopping 9 out of 10 IT service providers report recent ransomware attacks on small businesses. Hackers like easy, low-hanging, unsecured fruit – like most small and medium business' networks. Ransomware and phishing attacks are real dangers and can lead to lost revenue and downtime – costing small businesses upwards of $75 billion dollars in 2016. However, with proactive network monitoring, attempted intrusions are caught before they can do harm and patches to anti-virus and firewall software can be applied promptly. 2. 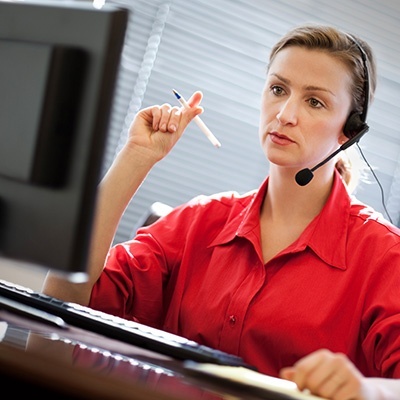 Is your help desk responsive ... is it helpful? What's the first thing you think of when you hear “IT help desk”? Likely, it's some variation of “not helpful," “slow,” and/or "poor or no communications." In-house IT staff have to deal with everything – and sometimes a sick day or vacation is necessary – imaging that. The fact is, internal troubleshooting can take time because there's always a lot on the plate. And work stops when the network goes down. 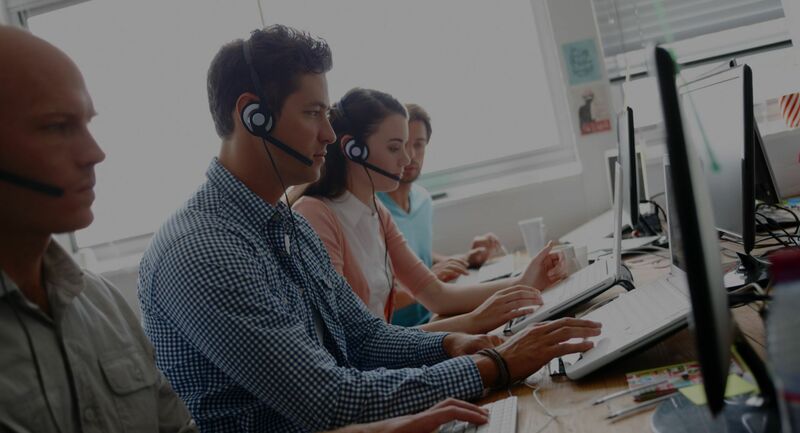 A well-outsourced IT help desk is always fully staffed and responsive – and exhibits no frustrating "geek speak." 3. Are you really capitalizing on your IT investments? Is your network running as fast and efficiently as it should? Are all patches and updates applied quickly? If you expand your business, how quickly could you expand your network? Would your security be able to keep up? Is your technology infrastructure eating up valuable staff time, resources and money — without giving enough back? Outsourced IT Managed Services will help you business capitalize on your technology and enjoy conquest over your competition. 4. Are you worried your IT staff will resign? IT professionals, good ones, are in high demand and limited supply. They also command premium salaries because of their expertise. Can you afford to staff your IT needs adequately with your budget? If you do, what happens if a key IT team member leaves for a better offer? Having to scramble to outsource that person's duties – or add their workload to existing staff – can work in the short-term. Outsourcing means you don't have to worry about these staffing questions any longer or burn out the staff you've already got. 5. Does your IT team have time left to think strategically? If your IT staff is over-stretched just handling the day-to-day details of keeping your IT running, they probably don't have the time to sit down and think about the long-term direction of your IT. Do you have an upgrade path to the future as current infrastructure ages? Budget? Planning? An IT Managed Services Partner can help you with strategic planning or free up your own staff to do it themselves. 6. Are your users proficient with core software applications? 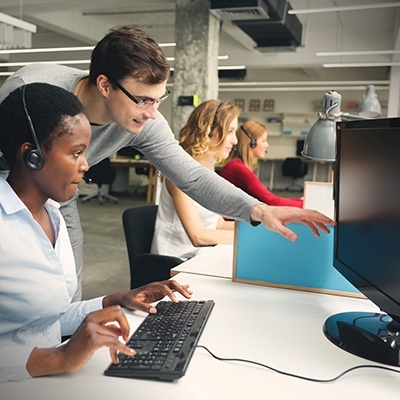 TechCare® University is a supplemental program under the Datamax TechCare® Managed Network Services (MNS) offering and represents an affordable way for employers to deliver ongoing online software training for their team members. Our web-streamed software training, powered by the KnowledgeWave® Training Platform, is user-paced with a line-up of the most popular business applications. Is finding a quantifiable method for improving your firm's technology infrastructure important to you? If so, consider letting Datamax take the lead with a Technology Assessment. Leveraging a multi-faceted enterprise technology assessment system known as Datamax Discovery™, we can help establish quantifiable, standardized benchmarks which are then scored to allow senior business executives to begin assessing, and managing, their technology infrastructure as a whole. Perhaps you are considering outsourcing your IT altogether. 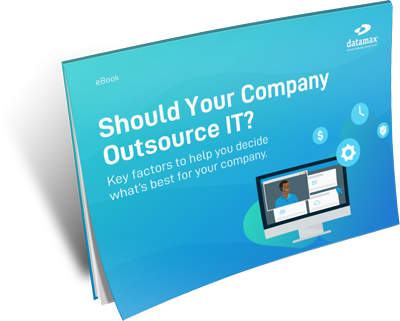 Download our free eBook: Should Your Company Outsource IT? and get some solid answers before you begin. Get started with a Technology Assessment today! Complete our form to set up a visit. Datamax insights on Network Management.